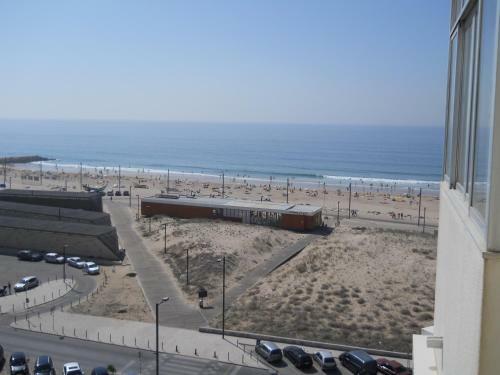 Set 1.3 km from Convento dos Capuchos in Costa da Caparica, this air-conditioned apartment features a balcony. T1 Em Frente ao Mar features views of the sea and is 6 km from Almada Forum Shopping Center. Free private parking is available on site. RAM - 1.49 MB / Time - 0.0297 s.